The 2.0T TSI engine is found in MK6 GTI models in 2010, 2011, 2012, 2013 and 2014. 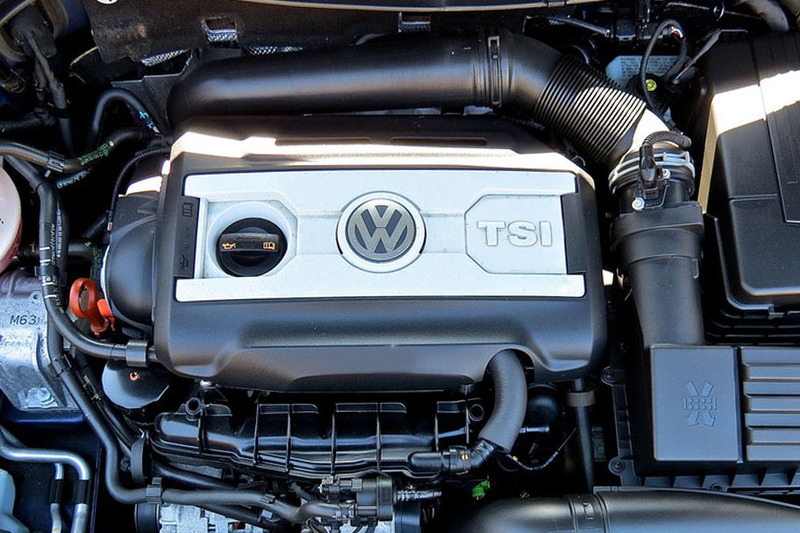 Pictured above is an TSI engine for VW models. We work very hard to deliver our expertise to the VW community which is why we put together this article about MK6 GTI 2.0t TSI Common Problems. This should give you all the insight you need when trying to tackle common issues with your 2.0T TSI MK6 GTI.